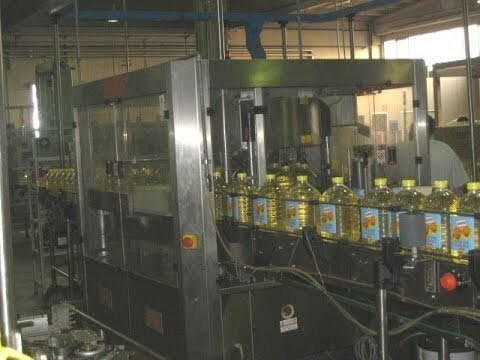 This equipment is automatic washing filling capping three in one machine. It’s of many advantages, such as compact structure, perfect control system and easy to be operated. Advanced touch screen and PLC control system makes man-machine communication true. Filling Part is mainly composed of filling tank, filling valves (hot and pressure filling), bottle hanging device / bottle pedestals, elevating device, liquid indicator, pressure gauge, filling pump, vacuum pump, etc. 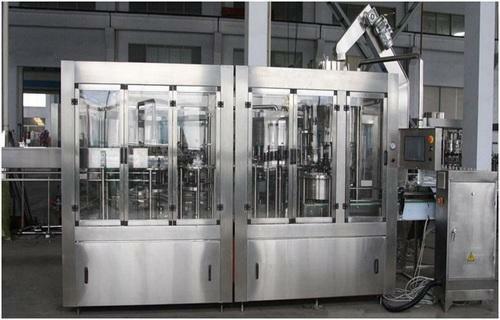 Looking for “Filling Machines for Beverage Industry”?